. 100% Q.C. 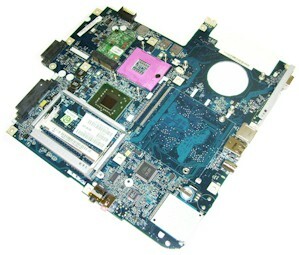 of Laptop motherboard for Clevo Terrans Force X911 P375SM 6-71-P37A0-D02C 6-77-P375SMAA-N02C motherboard mainboard system board. 3D Tested!